In this study, trisodium citrate was used as draw solute in forward osmosis (FO) due to its biodegradability and easy reuse after FO dilution. The effect of operating conditions on FO performance was investigated. 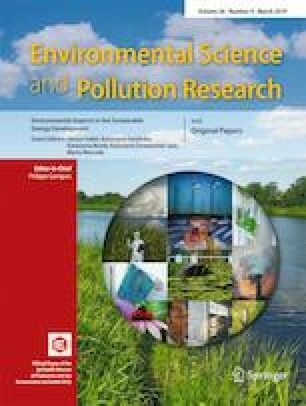 The study focused on the long-term flux performance and membrane fouling when surface water was used as feed solution. A water flux of 9.8 LMH was observed using 0.5 M trisodium citrate as draw solution in PRO mode. In the long-term FO process, trisodium citrate showed a slight decrease in total flux loss (13.06%) after 20 h of operation. The membrane fouling was significantly reduced after a two-step physical cleaning. A considerable flux recovery (> 95%) of the fouled membrane was finally obtained. Therefore, this study proves the superiority of trisodium citrate as draw solution and paves a new way in applying FO directly for surface water reclamation. This work was supported by the Taishan Scholar Program (No. ts201511003).